Our stunning uPVC conservatories make an excellent addition to homes in Margate and across Kent. 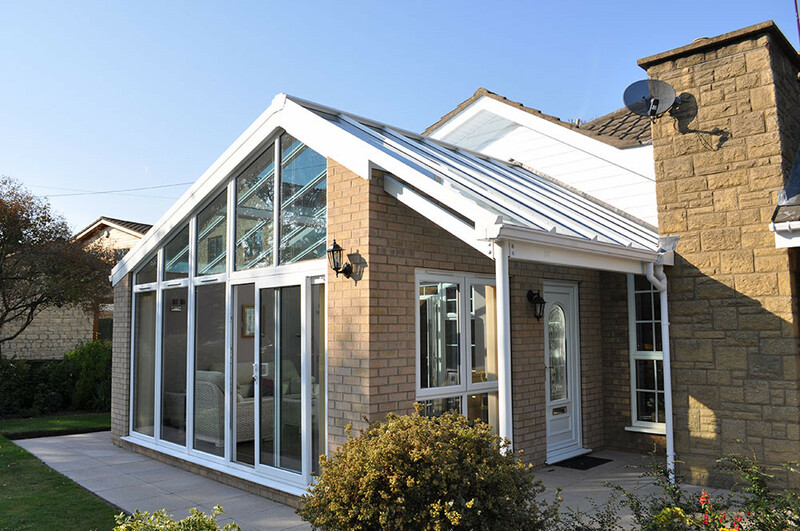 Our conservatory experts can help you choose the perfect extension for your property. We offer a range of uPVC conservatories to homes in Margate, Ramsgate, Kent, Canterbury, Herne Bay, Folkestone, Dover and Deal, and there are a variety of styles available. Our expert team will work with you to design the perfect conservatory so you can enjoy extra living space and have a useful room to suit your lifestyle. The Victorian conservatory is the most popular style when it comes to conservatories. It will suit any style of property, and can come in a range of sizes to meet your needs. The Victorian conservatory includes a bay front, a steeply pitched roof and ornate ridge details. Our Edwardian conservatory offers elegant design features that were popular in the Edwardian period. This double glazed conservatory has a rectangular shape giving you a brilliant floor space. The double glazed four-sided pitched roof lets natural light flood in, while keeping the temperature controlled. Giving you luxury and a grand space, the uPVC gable-end conservatory is a modern version of the traditional rectangular Georgian conservatory. With a gable-end conservatory, the front of the roof doesn’t slope back to the centre – it stays upright instead, like the end of a house. P-shaped conservatories are superb and are ideal for larger, detached properties. They combine a lean-to conservatory with a Victorian conservatory, which can be either three-faceted or five-faceted. The beauty of the P-shaped conservatory is that it can extend to the width of your home, giving you a huge and practical space to enjoy. As with the P shaped conservatory, the T-shaped conservatory style is better suited to larger properties where there is a good sized garden. It can also be designed to fit the full width of the house, however, rather than having a round area at one end, it extends out from the centre of the conservatory. A T-shaped conservatory can either be Victorian or gable ended in style and is perfect for adding a grand and luxury feel to your home. Perfect for smaller spaces, the double glazed lean-to conservatory enables you to have all the benefits of the traditional conservatory without taking up too much of your limited outside space. 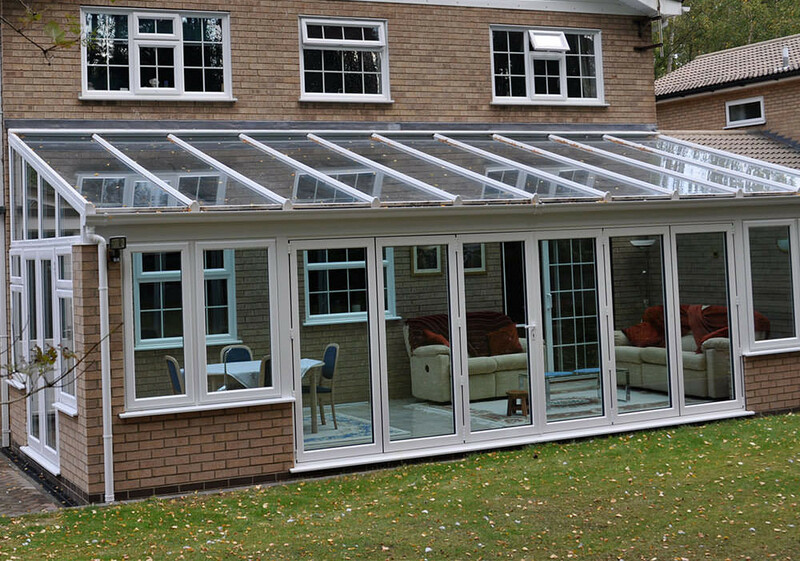 These conservatories are ideal for the side of a property and smaller gardens. The lean-to design means that they can be fitted to lower pitched homes, such as bungalows. Whichever style of conservatory you choose, our complete range offers incredible energy efficiency that will cut down on heat loss. Our expert installation will make sure that there are no draughts. 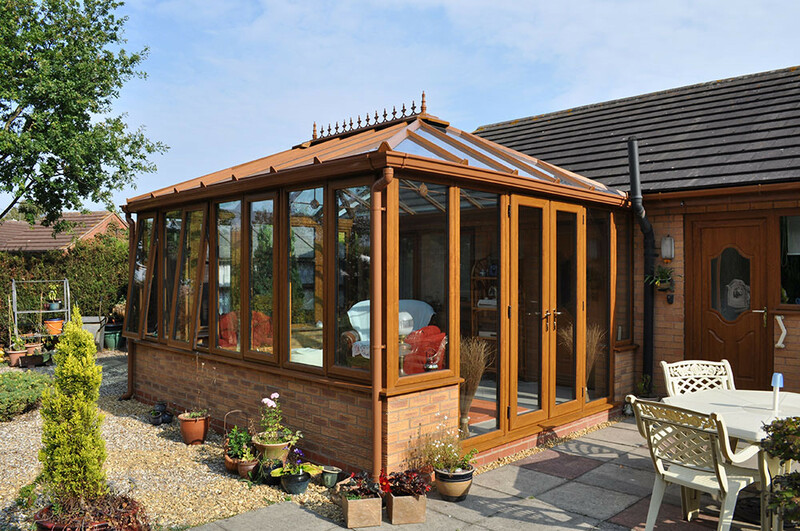 You can rely on the superb performance of our conservatories to keep your home warm and dry. Our designers will work with you, listening to your ideas and getting an understanding of how you will use your conservatory. They will use this information to come up with the perfect tailored design for you and your home. Every detail is taken down with care so that you get the exact fit when it comes to installation. For conservatory prices in Margate and Kent, start your online quote! 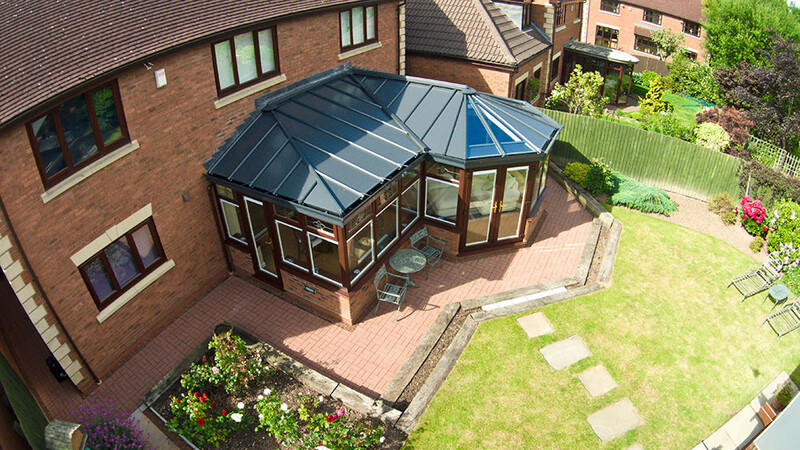 To find out more about our range of conservatories and the design process, please contact us. We have an expert team waiting for your call to guide you as you make your conservatory choice.